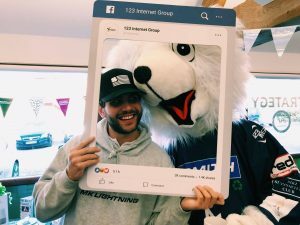 Ice Rink Launch today at 6pm! 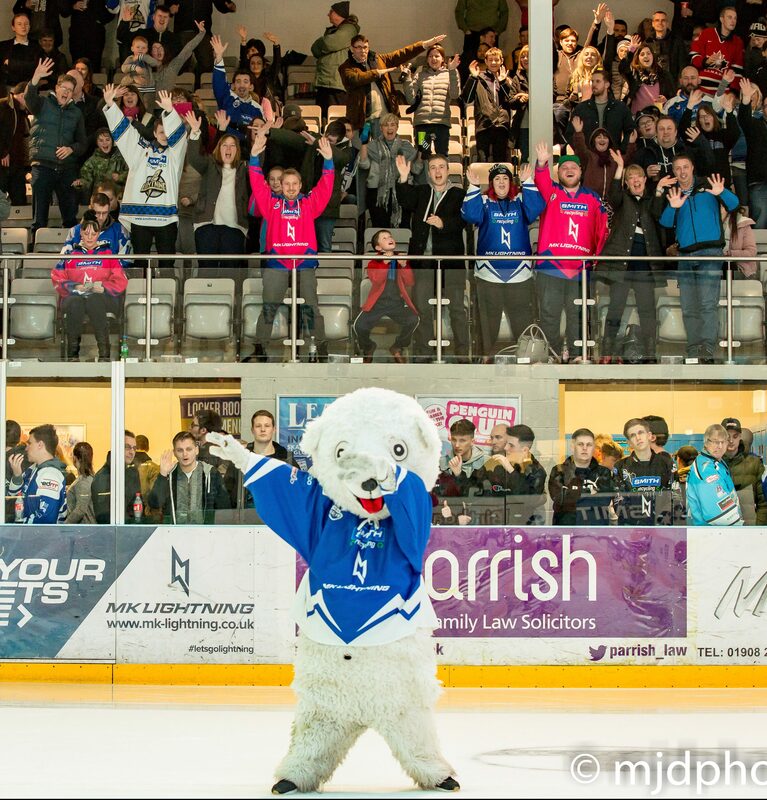 Come see the Mayor and Pucky from MK Lightning Ice Hockey Team. The isk8 pop up Ice Rink will be opening today, the Mayor Cllr. 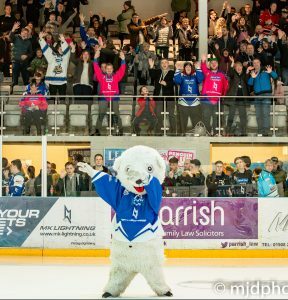 Jon Harvey will be opening the rink officially at 6pm with Special Guest Pucky from MK Lightning! Come and meet him then enjoy some festive fun. There’s still tickets available: the rink is open from 3pm to 9pm weekdays and 11am to 9pm next weekend. This entry was posted in Uncategorised by Louise. Bookmark the permalink.